Wildheart Acquisitions and Investment team work with developers, investment companies, property funds and private landlords to bring you a wide variety of investment opportunities. 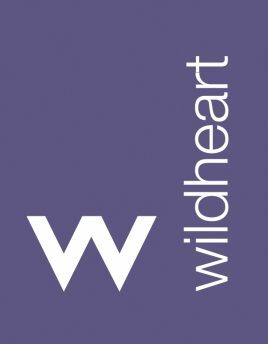 Whether you are an experienced landlord or just starting out, you’ll soon be on your way to building a brighter future with Wildheart. We have a wide range of income producing, off market, buy to let properties for sale nationwide. Contact us now for an up to date availability list. Join our database of developers and investment companies to receive details of new property opportunities throughout the UK. We specialise in the sale of large investment portfolios, complete blocks of apartments and build to rent opportunities. We take the time and stress out of the search for your ideal property investment. Most of our investment opportunities won’t reach the open market, register with us now for the best deals. When browsing our available properties, you’ll see those that are already rented and their actual incomes/yields. We market properties throughout the country meaning you’ll have access to a diverse portfolio to suit your location and budget. As Residential Investment specialists, we ensure the properties we advertise either offer a high yield or substantial capital growth. Our sales progression team understands that a smooth buying process will ensure a quick transition from an offer being accepted to completion.